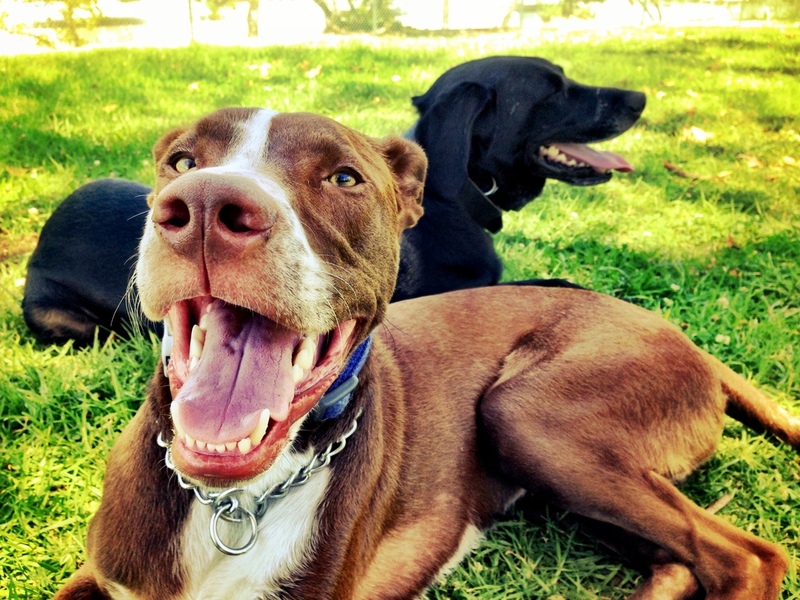 Leash L.A. offers personal dog walking, training, and care-taking in the East Los Angeles area. We offer individualized services based on the needs of you and your pet. We are insured through Pet Sitters Associates and certified in Pet First Aid & CPR through the American Red Cross. Our services included daily walks, training sessions, overnight care-taking and more! Contact us directly if you have any questions or would like to schedule service.